Posted November 3, 2014 in John Catania, The Thing. 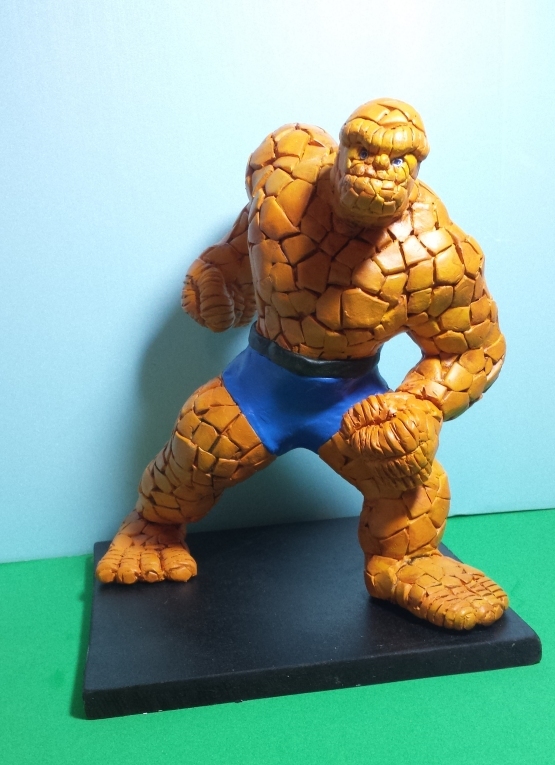 “The Thing has always been my favorite comic book hero and I decided I wanted to try to sculpt him. Here is the finished product. 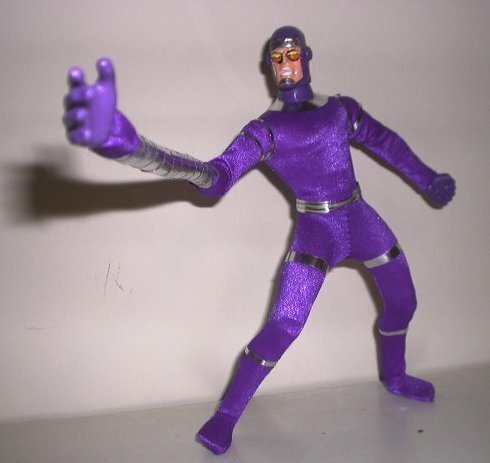 I used hanger wire and some tape to create a pose then some aluminum foil to add bulk and then I used Sculpy clay over that. This is the first sculpt I’ve ever done and I thought it came out pretty well”. Posted February 19, 2014 in John Catania, Machine Man.